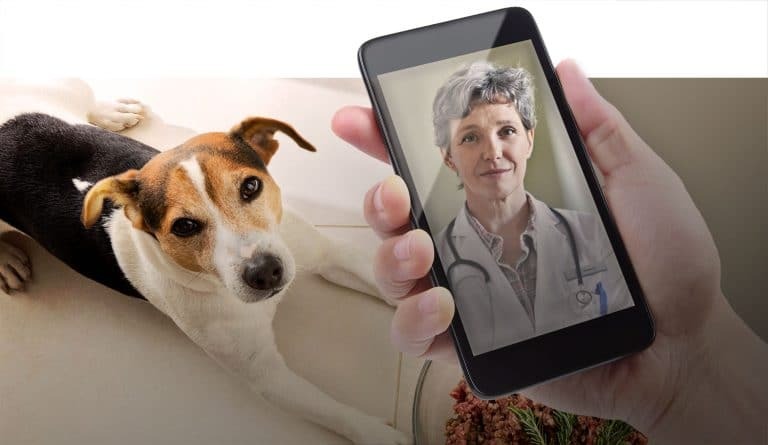 NEWS BULLETIN (Jan. 1, 2016): No conversations anywhere in veterinary circles about telemedicine. All right, maybe one or two among digital devotees, but that’s all. NEWS BULLETIN (Aug. 1, 2017): You can’t find a state, regional or national veterinary conference without telemedicine on the agenda. Listing each meeting would take this entire column. What happened … Continue reading Smartphones and pets and nurses … oh, my!